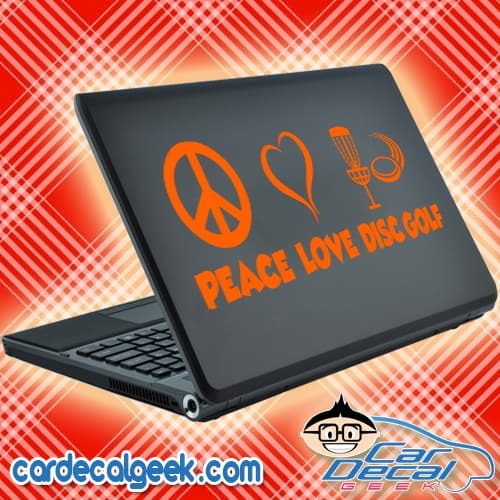 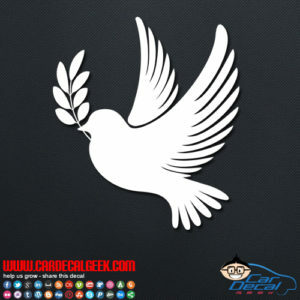 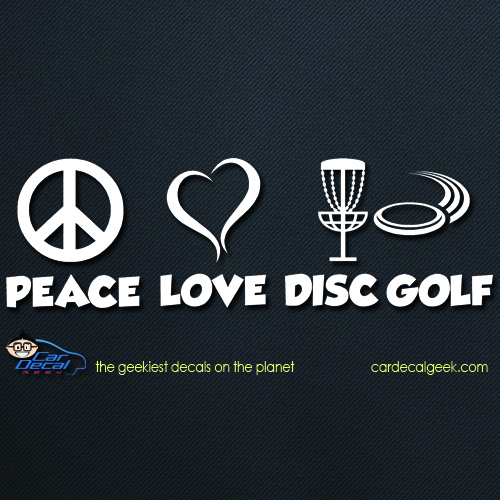 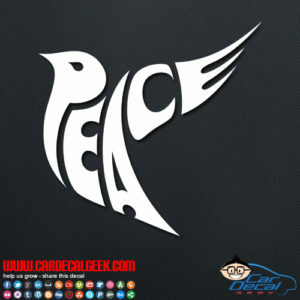 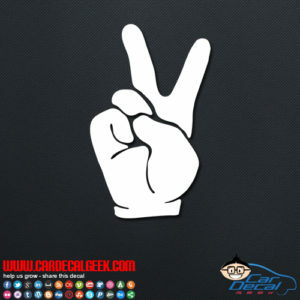 Peace love and disc golf is the mantra spoken by thousands of smelly hippies of all over the globe. 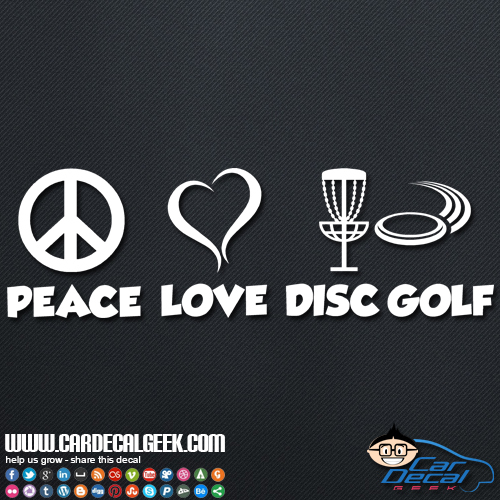 We love smelly hippies and disc golf and we know that you do love em too. 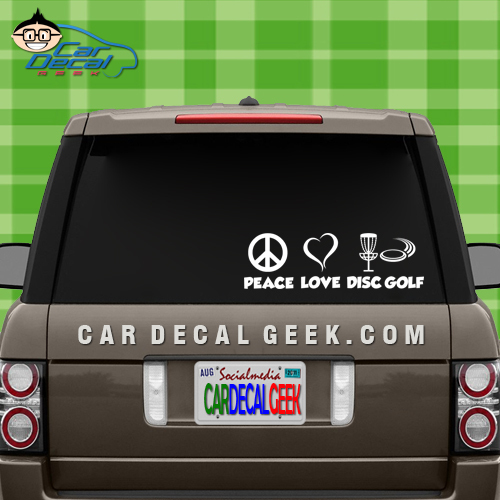 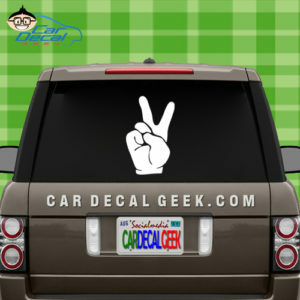 So embrace your stank and slap some disc golf car decals on your VW today! 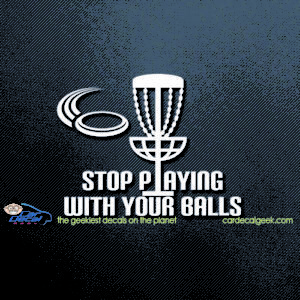 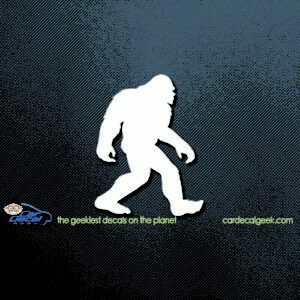 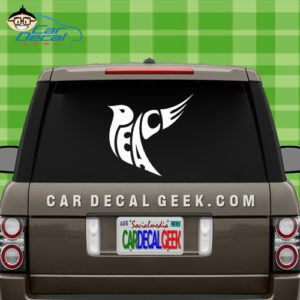 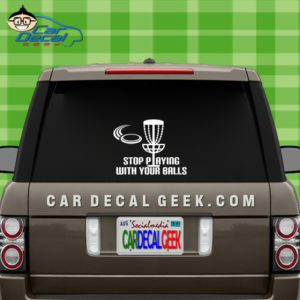 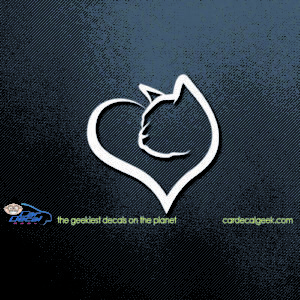 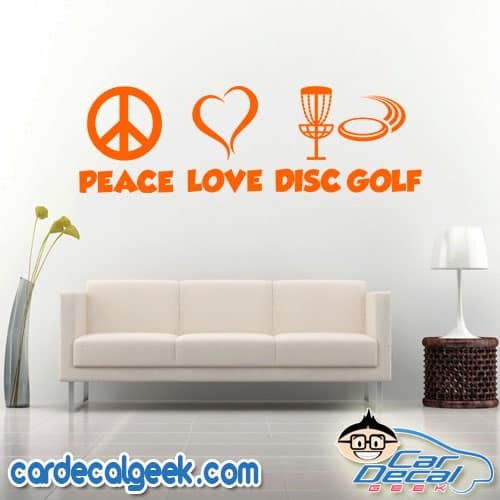 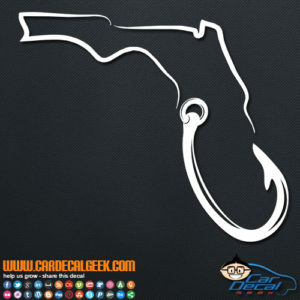 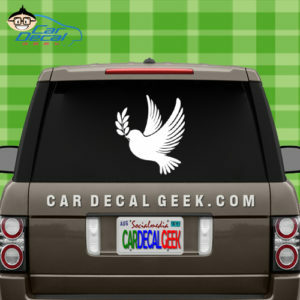 We have awesome frisbee and disc golf window decals & stickers.